Ravi Shankar Prasad is the New Law Minister of India. In the cabinet reshuffle, Ravi Shankar Prasad replaced Sadananda Gowda who was occupying the post. Ravi Shankar Prasad who did his Law graduation from Patna University has been practising at the Patna High Court since 1980. He was designated senior advocate at the Patna High Court in 1999 and Senior Advocate at the Supreme Court of India in 2000. He was the lawyer in the Ram Mandir Title suit case and represented 'Ram Lalla', the deity, in the case. He has also appeared in Narmada Bachao Andolan Case, T. N. Thirumulpad environment cases, Bihar assembly dissolution and Fodder Scam case. 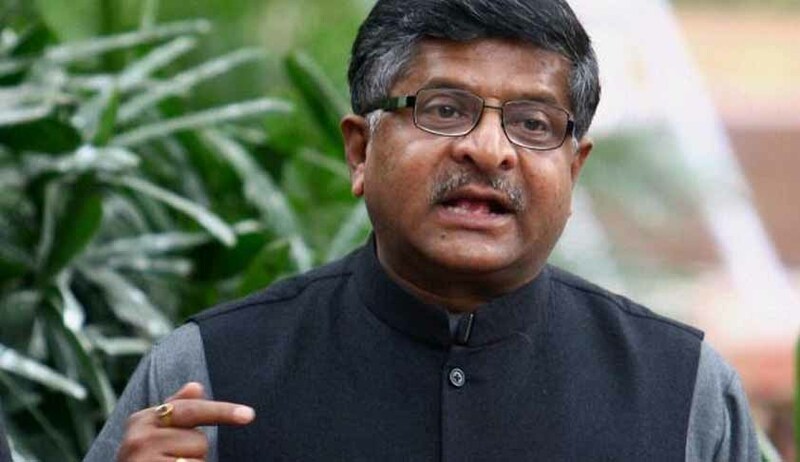 During the previous NDA Government, Prasad held the position of Minister of State in the Ministry of Coal and Mines, the Ministry of Law and Justice, and the Ministry of Information and Broadcasting. Presently he is also a Minister of Communications and Information Technology.